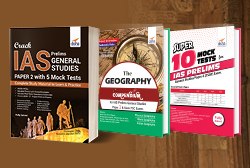 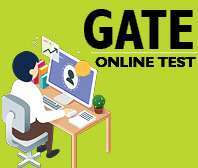 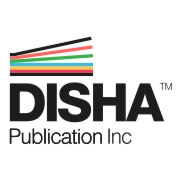 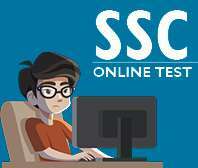 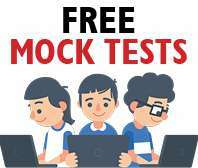 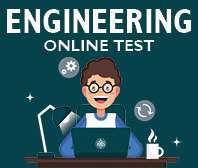 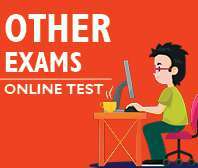 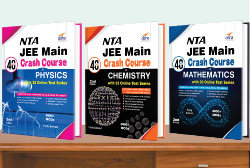 If you are looking for Challenging problems for JEE Advanced than try Disha's Mega Problems Books package for JEE Main & Advanced. 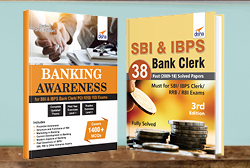 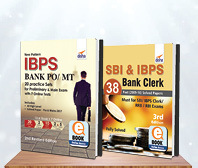 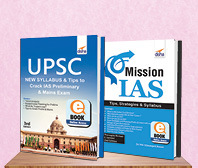 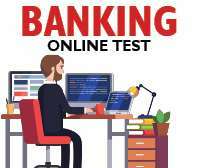 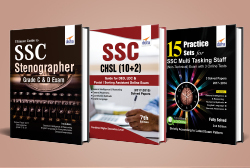 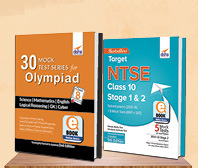 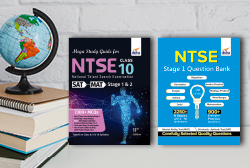 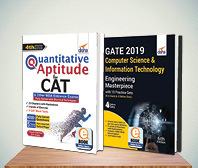 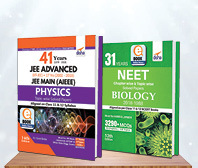 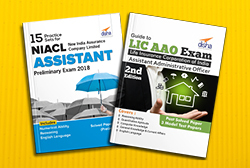 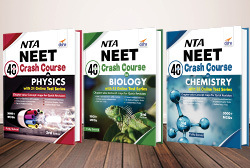 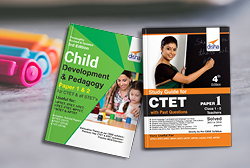 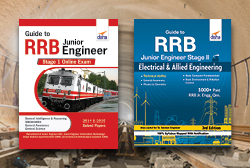 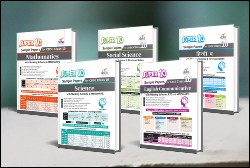 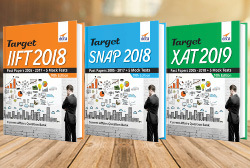 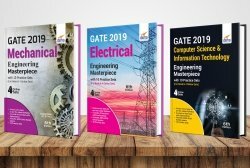 The package consists of 12 booklet comprising of Chapter-wise past 41 years of JEE Advanced with 17 years of JEE Main (3 Books) and Chapter-wise Question Bank (9 Books), for Practice with detailed solutions, in Physics, Chemistry & Mathematics. 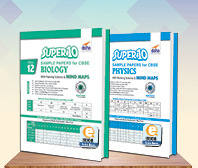 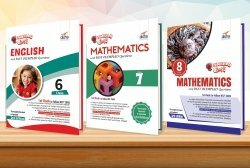 The package is unique as it presents Challenging problems in every chapter., which students will find difficult to solve. 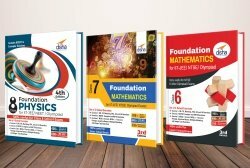 Do not buy this package if you are looking for routine problems.